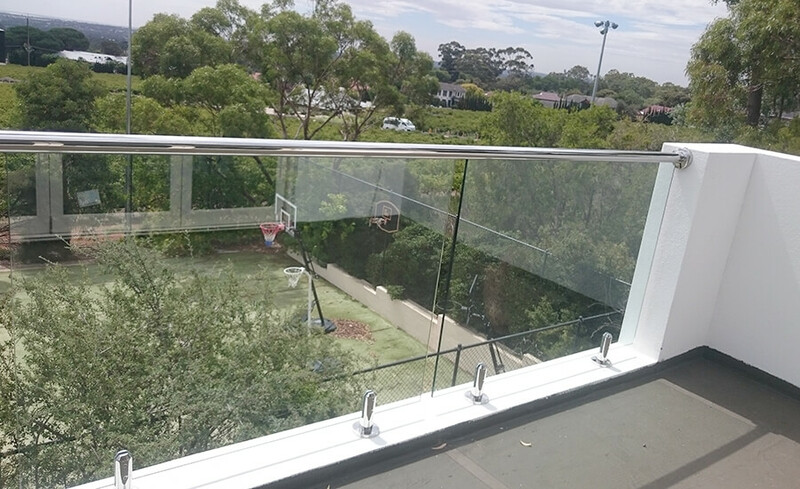 Our range of frameless glass balustrades provide safe, clean simple designs with the brilliance of a nearly uninterrupted view from your balcony. 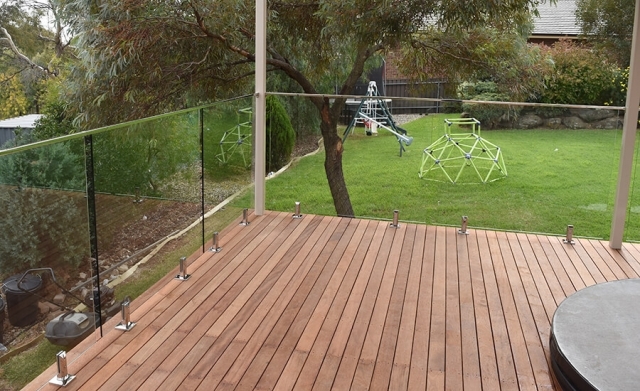 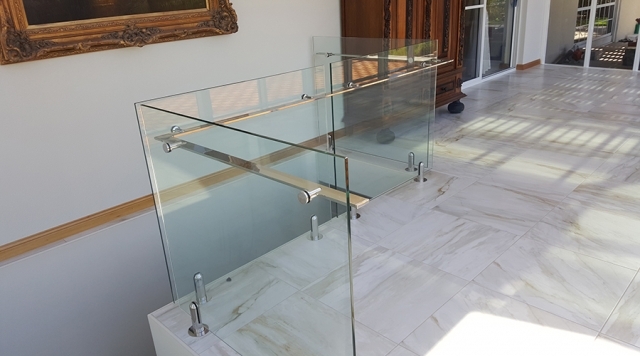 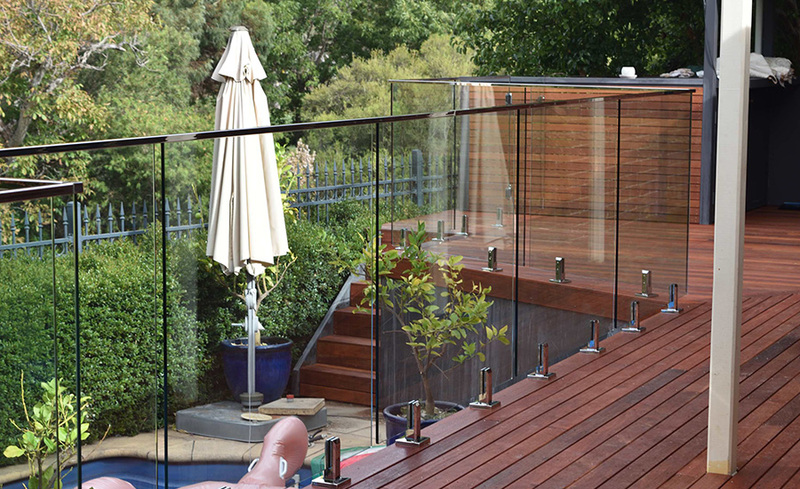 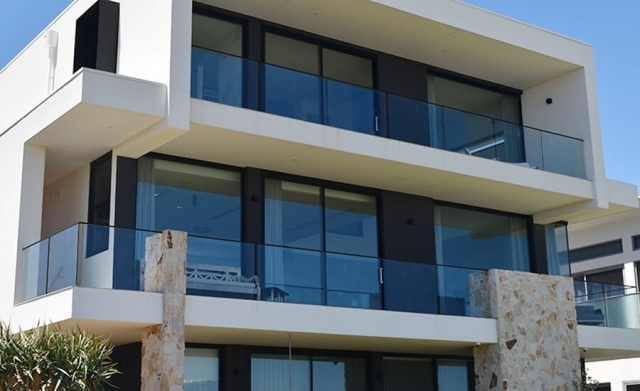 We provide professional design and installation of frameless glass balustrades Adelaide wide. 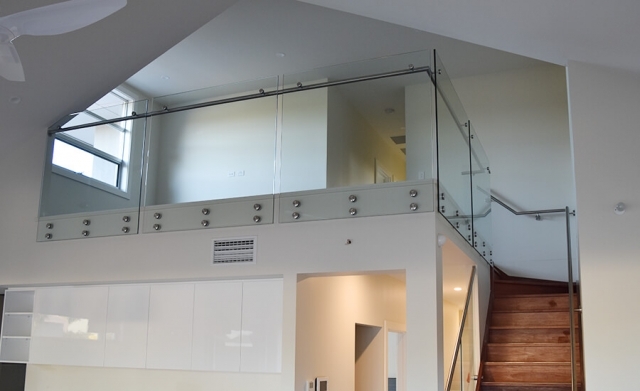 Frameless glass balustrades can be used on both internal and external staircases. 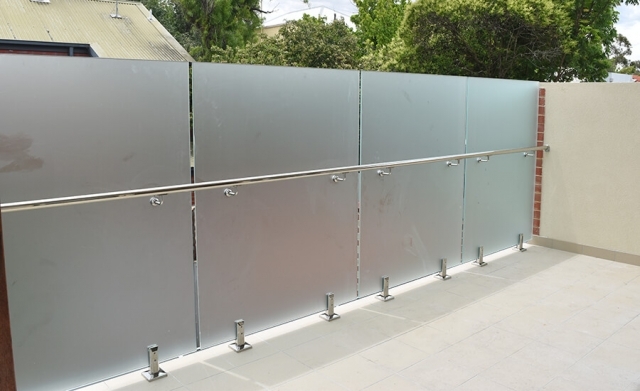 Semi-frameless glass balustrades can be used likewise with tubular, aluminium or other posts and features. You can view a range of the frameless glass balustrades we have done already in our gallery below. At Adelaide Balustrading Guys we work with architects, home owners and interior designers for both new builds and renovations. 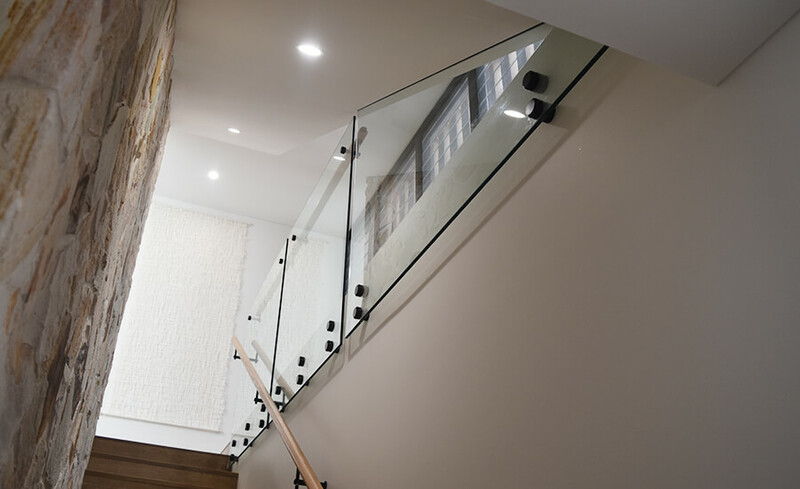 So let the experts in glass balustrading help you achieve the overlook that is coherent and perfect finish to your home or business. 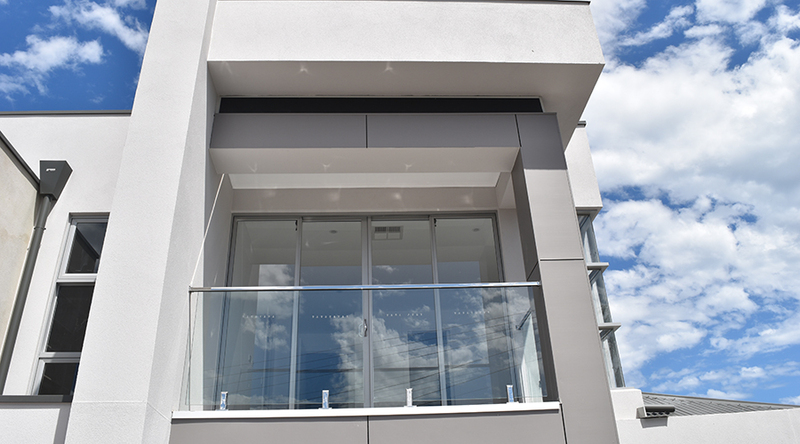 We use only the best in products to ensure quality and strength for long lasting results. All properties that have a drop of 1 metre or more to the ground, are required to have a hand rail, regardless of whether they are a pool fence, balustrade or stairwell for safety reasons. But luckily, there is a wide range of options, styles and colours to choose from, ensuring that your handrail blends with your existing decor, balustrade or fence. 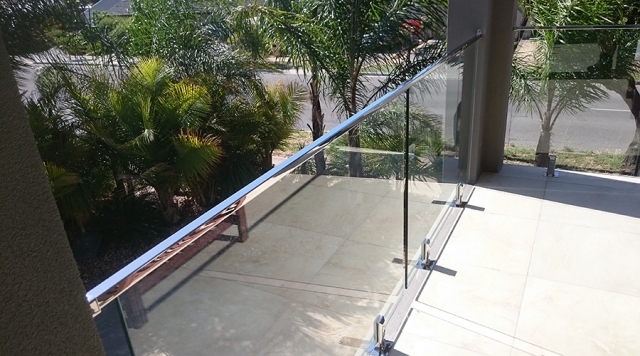 Most common styles installed include stainless steel and powder coated aluminium handrails. 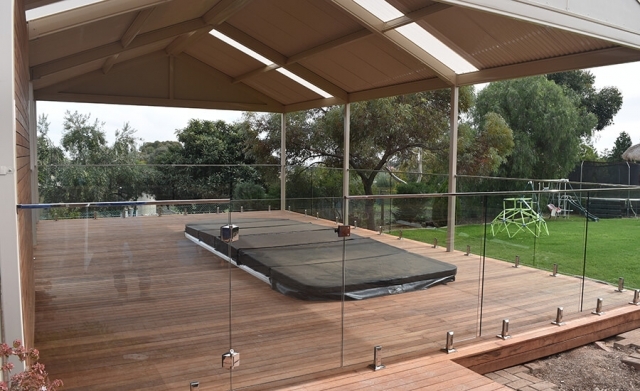 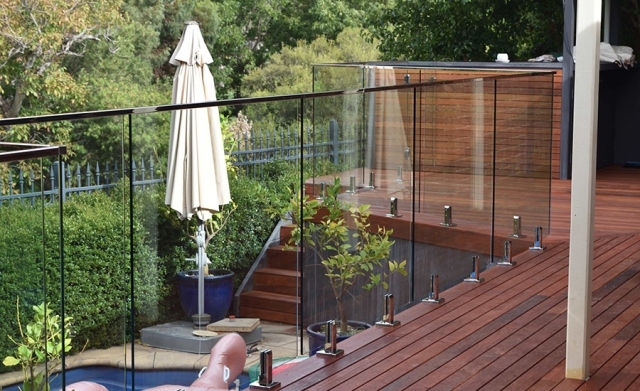 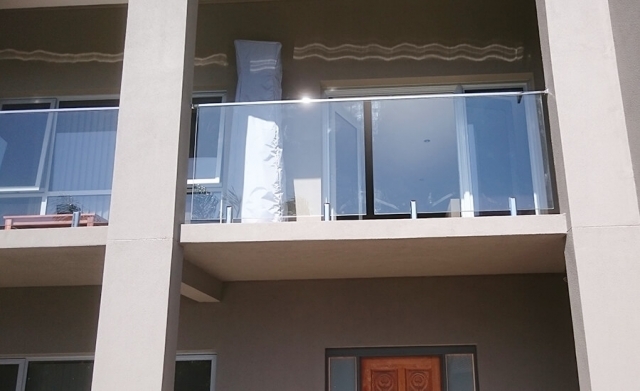 See our variety of frameless glass balustrades below, installed in Adelaide and surrounding areas.